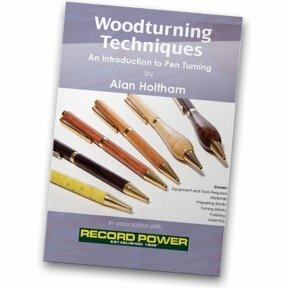 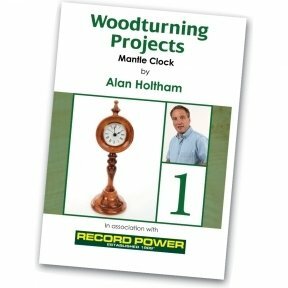 In this programme Alan Holtham shows you how to get started with spindle turning. 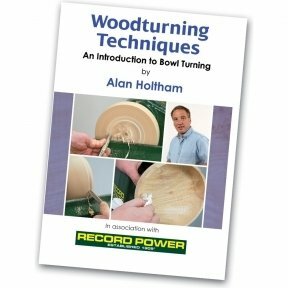 Using a stool leg as the demonstration piece, Alan starts right at the beginning. 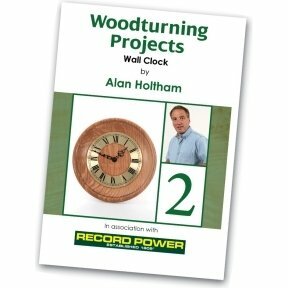 The whole project is turned using four basic tools, keeping it as simple as possible. 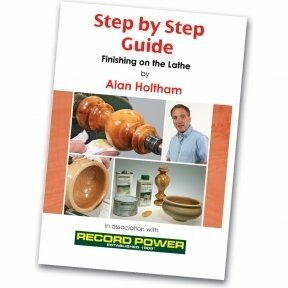 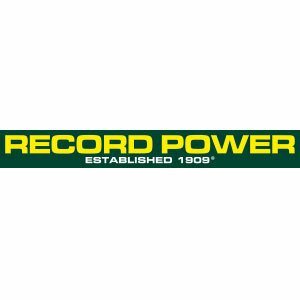 Each tool is shown working in detail, to produce clean cuts that require the minimum of work. 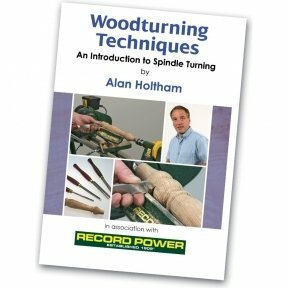 This programme gives you an excellent grounding in the basic spindle turning techniques.